We provide an Alternative Education Programme for schools and organisations which leads to recognised qualifications for their students. 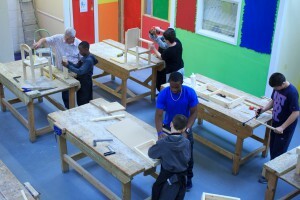 Our DIY Courses enable you to learn basic skills in Carpentry and Painting & Decorating. The courses are designed for men and women who have no previous experience. 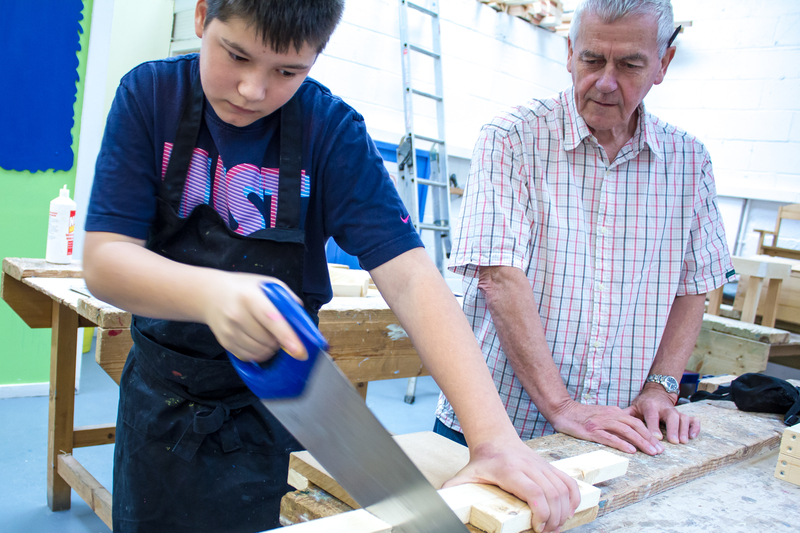 Newstart provides an Alternative Education provision for schools and other education organisations, leading to a qualification in Construction Skills and Creative Craft. NCFE programme helps learners to develop skills in Carpentry and Painting & Decorating which provides them with the underpinning knowledge of the trade. The course includes the use of materials and resources, the safe use of tools and equipment and knowledge of the craft to enable them to progress to NVQs in their chosen skill area. We deliver a taster programme which enables learners to sample a number of skill areas to help them decide a career pathway. Tasters can be adapted to suit the requirements of the school or organisation. 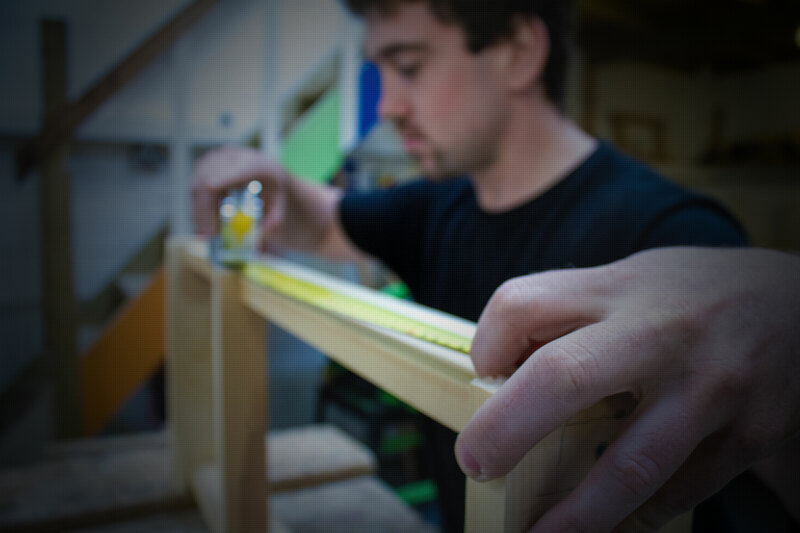 Our DIY courses enable you to learn the basic skills in Carpentry and Painting & Decorating to help you tackle a range of tasks around the home. The courses are designed for men and women who have little or no previous experience. 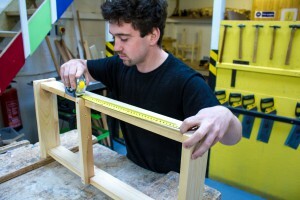 A two day course for those with no previous experience of woodwork. • Completing a project to take home. Personal protective equipment, tools and materials are provided. 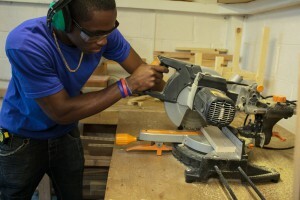 This is an introductory course that introduces the learners to tools and equipment, and how to make woodworking joints and construct a small table to take home. All personal protection, tools and materials supplied. 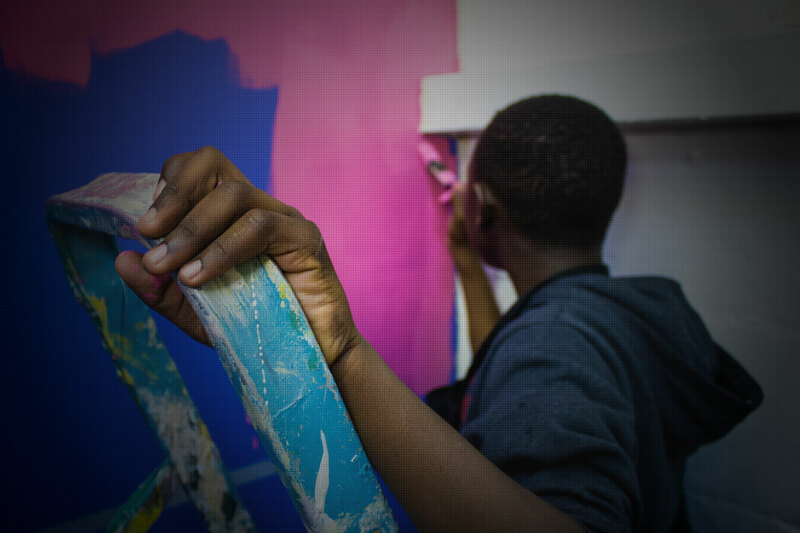 The course covers the skills and knowledge required for a basic understanding of Painting & Decorating. • Cutting, pasting and hanging wallpapers. Please contact us for times and dates of the next course. 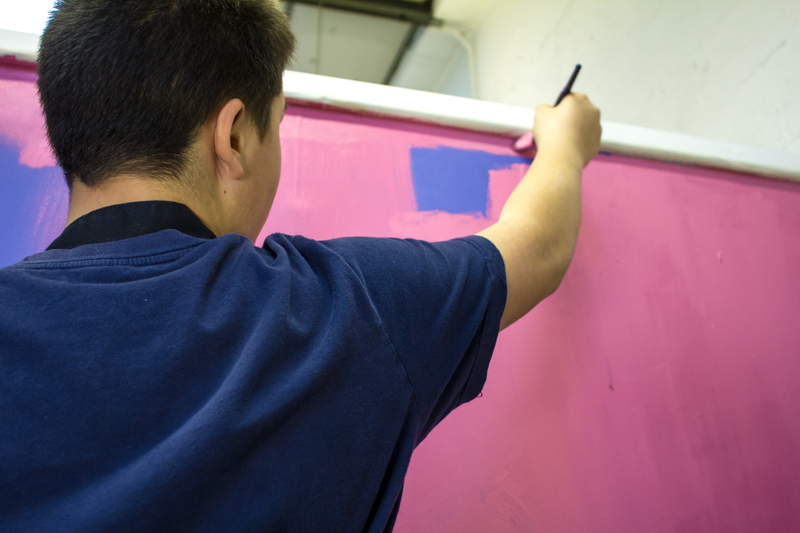 To find out more about our Schools Programmes or any of our DIY Courses, get in touch by sending us a message.